Ladies and gentlecolts. welcome to the thread where we can all appreciate classical music. My name is Octavia and it is my honor to celebrate with you the fine musical art. I ask not for fame nor glory but to only make your lives a bit richer with my melodies. I would also like to share credit with my Canterlot Ensemble, they are good friends and without them I wouldn't be here. Thank you. Heeeeeellloooooo Equestria Daily! 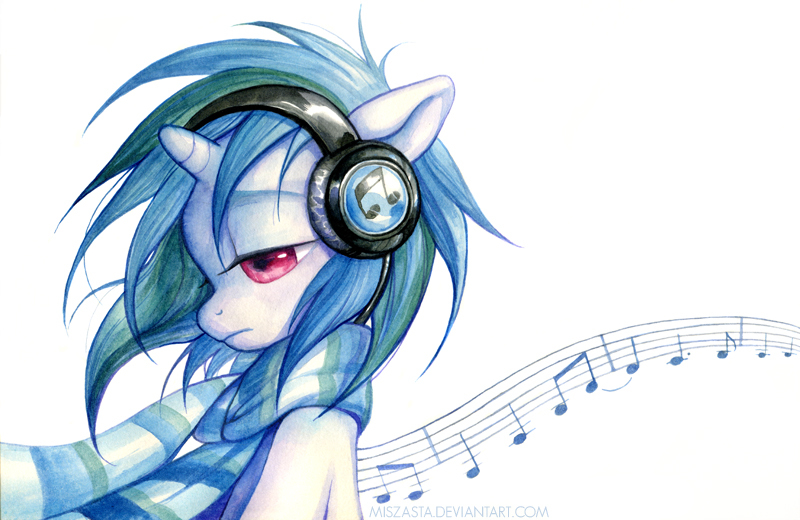 The name is Vinyl Scratch but as my awesome fans know I preform as DJ-PON3. So I want to see lots of cool fan art of me and any cool, radical and awesome music you can find. We'll have to pick up the slack because of the old fashioned geezers that we share this thread with. That was totally uncalled for Ms.Scratch. Hey just saying like it is. 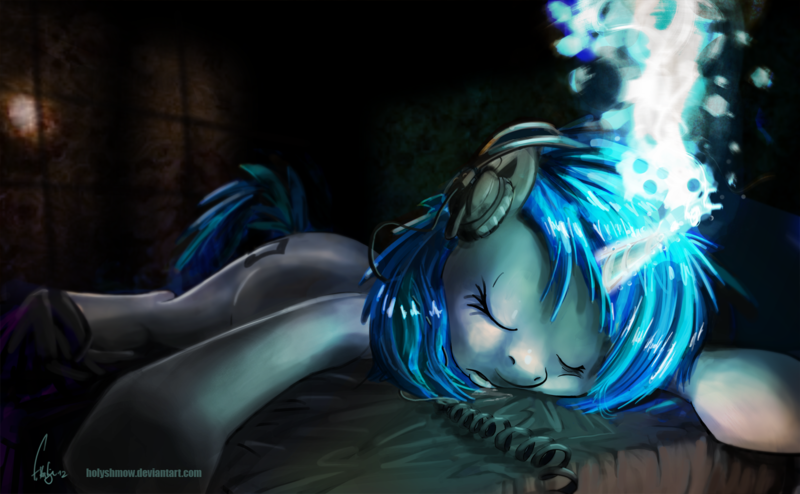 Nopony really listens to that classical noise anymore Octy. Excuse me but my name is not Octy. 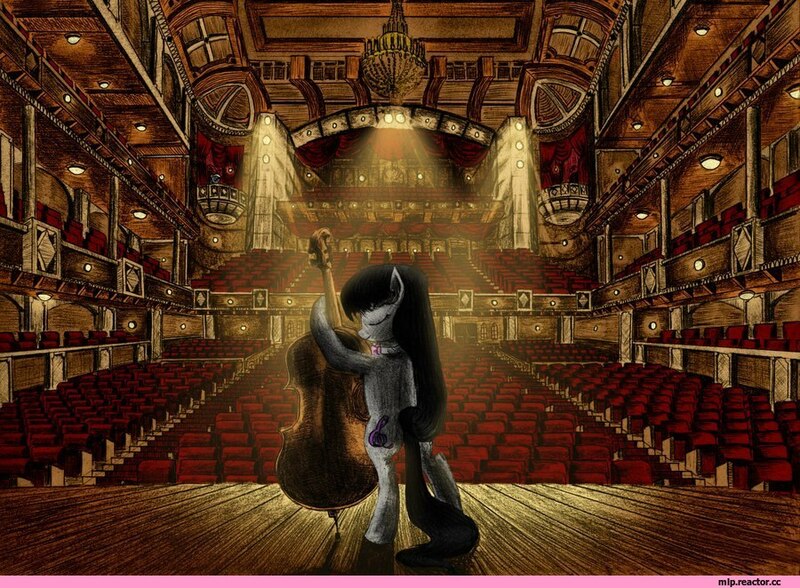 It is not Tavi either, it is Octavia. Yeah, sure, stick in the mud. Oy, what did you call me you plonker. Who are you calling plonker you pompous snob. You bloody DJ Palm Tree! You know you are cute when you are angry. So everyone lets celebrate the best things in life. Good friends and music. Well Tavi will you do the honors? No Vinyl we both shall. ☆ All standard Equestria Daily rules still apply. You know that I'll have more fan art featured here than you. 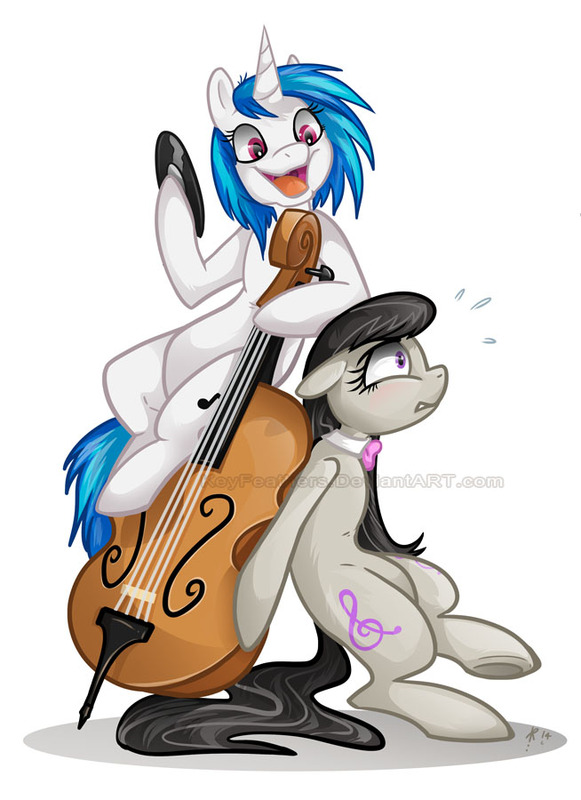 I love Octavia! 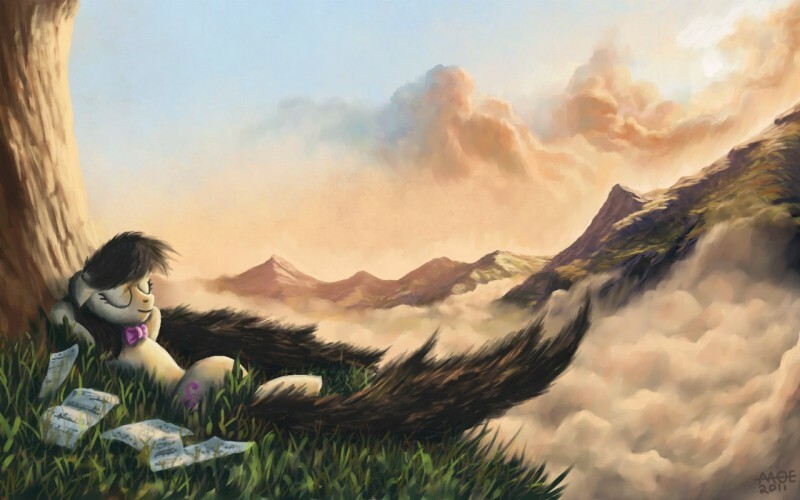 She is my favorite background pony, as I am a big fan of classical music. 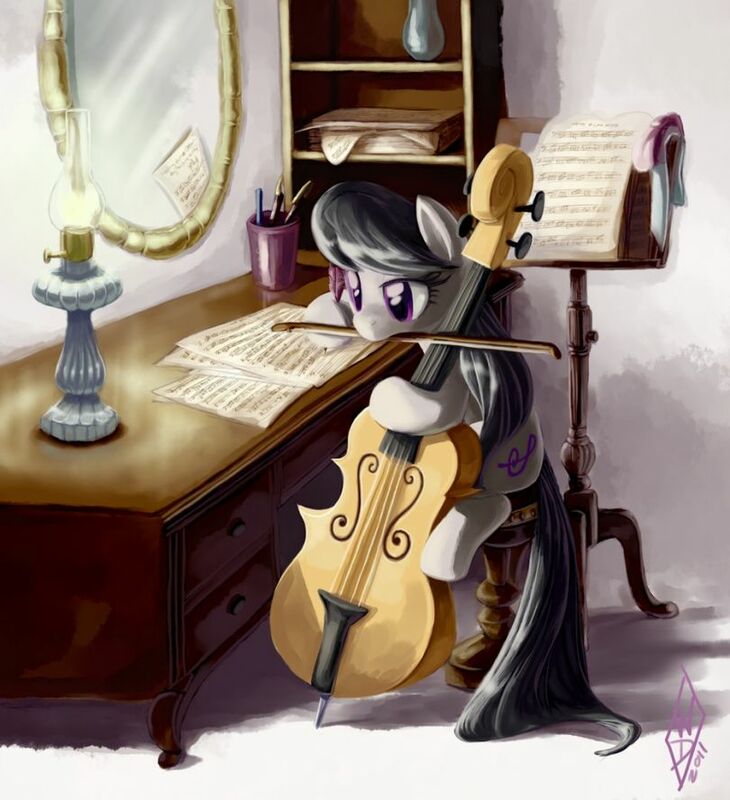 This is my favorite piece of Octavia art. @ChB Must say that is a really lovely music. Vinyl are you quite sure I look good with this thing on my face? Oh yeah Octy you look absolutely smashing. If I didn't know any better I would be worried about competition. Well I do feel a bit rebellious. Perhaps I could, how you say, drop the bass? Yeah that's the spirit Tavi! And perhaps I'll give your Contrabass a go. If you scratch it than say good bye to your records. I love you too sweet stuff. 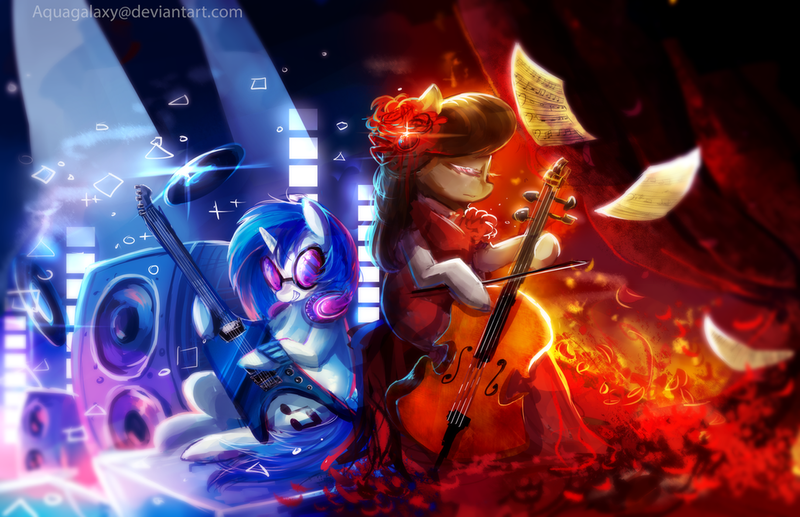 This is my favorite Vinyl Scratch & Octavia video. Boy do I LOVE these two. ESPECIALLY after what I saw in episode 100/Slice of Life. They made them being roommates canon. P.S. : Someone do art of Vinyl Scratch as Minato Arisato from Persona 3 and/or Vinyl Scratch as Neku Sakuraba from The World Ends With You and you shall receive ALL OF MY LIKES. I think the reason Vinyl Scratch doesn't talk in MLP:FiM itself is they don't want to upset the fandom by casting the "wrong"
voice actress to play her since the fans have already "given" her a voice. 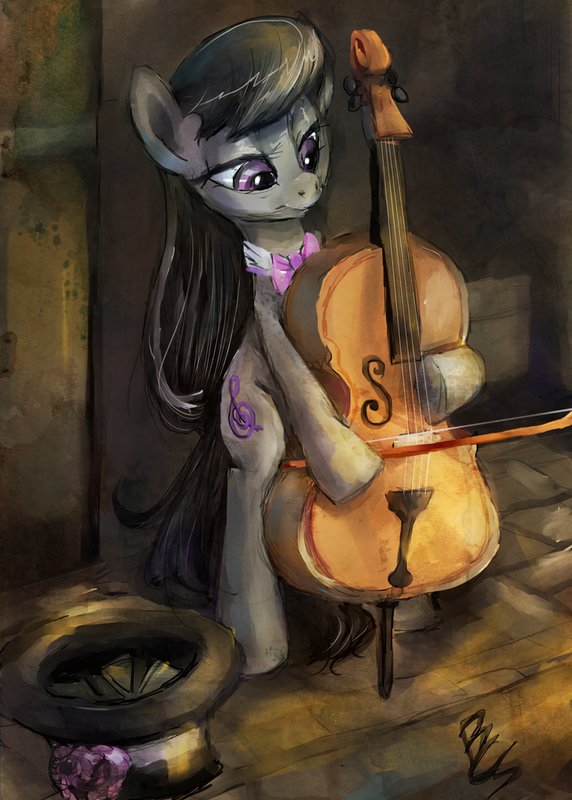 Octavia also has fandom actress but she got the voice. Vinyl was supposed to be voiced but it was changed by executives or something. 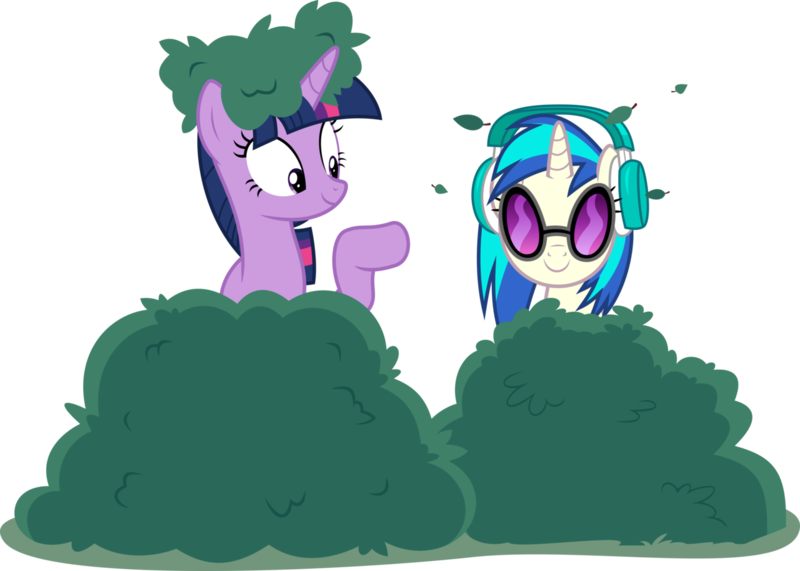 I have seen both fans who prefer Vinyl to talk and those that think it is empowering to make her a mute. Funny enough Vinyl still talks in background. Personally I just say Vinyl talks but DJ-PON3 persona does not. 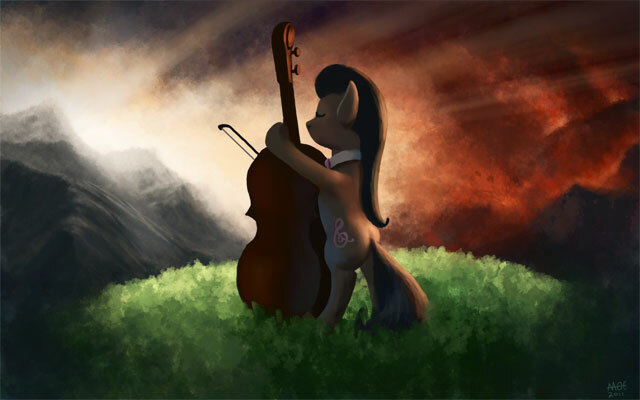 It looks like Octavia Melody is broadening her horizons. 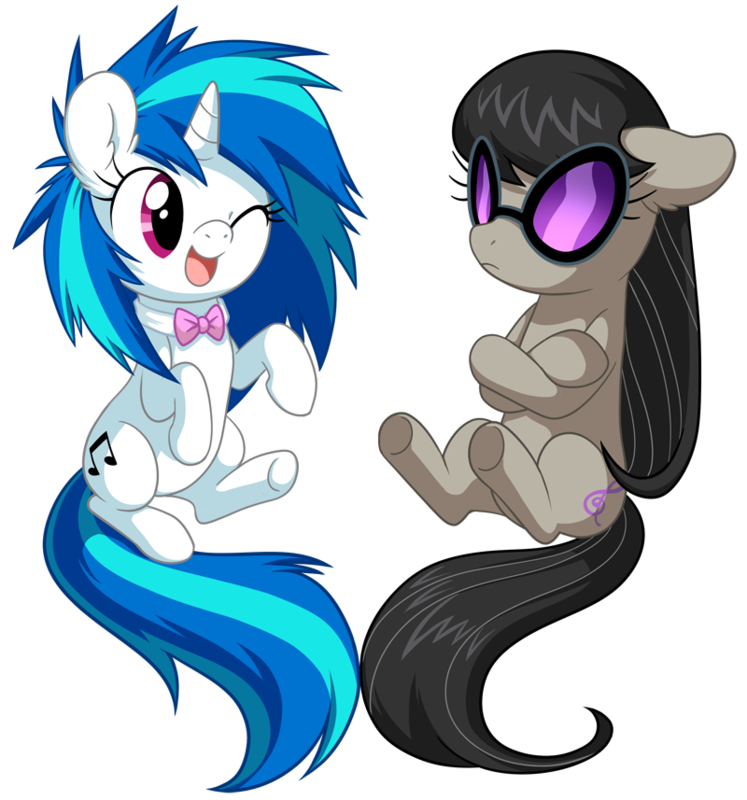 Vinyl hates loosing. Two can play that game! Tis a wonderful day for this cute musical couple! 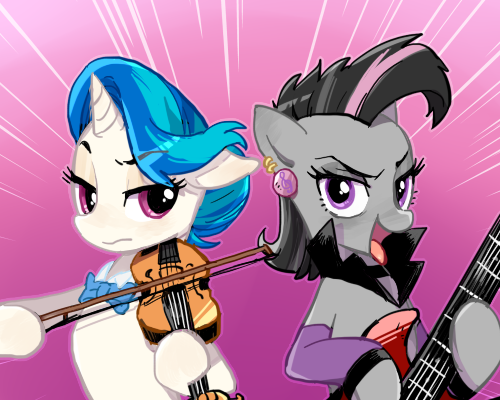 Happy Vinyl & Octavia Day!